Put a smile on your face every time you walk in to your bathroom or ensuite with this beautifully handcrafted Alta basin double door unit which is part of our contemporary bathroom furniture range here at Clickbasin. 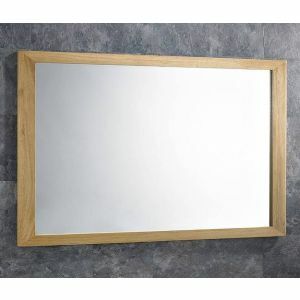 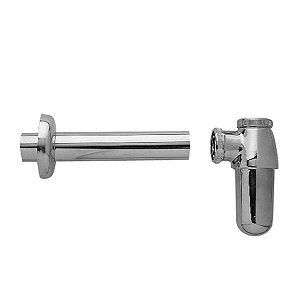 This unit is sure to add much needed style and luxury to your bathroom and has proven to be very popular. 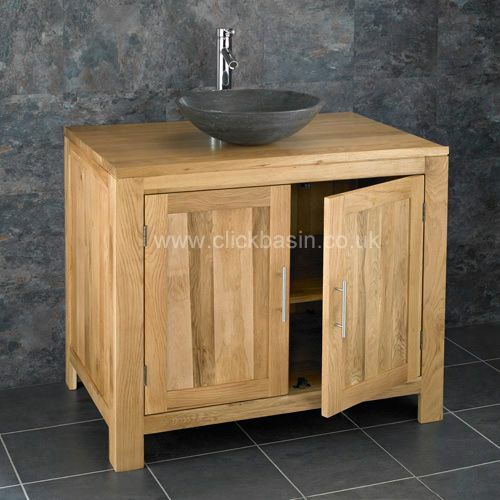 It’s been totally handcrafted out of solid oak to a premium standard. 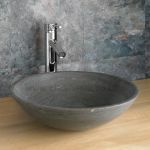 When you order this stunning cabinet from us you’re getting everything you need, including Portici Black Natural stone basin, high rise tap, push click basin waste and tap hoses. 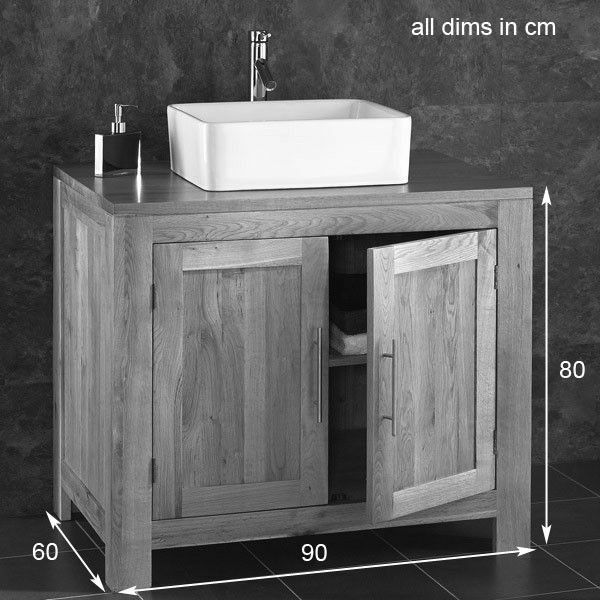 All of these components have been hand-picked to match the style and high quality of the solid oak cabinet. 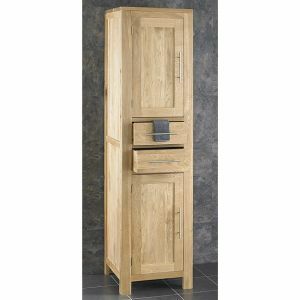 This unit features double doors which means the interior storage area is very easily accessible. 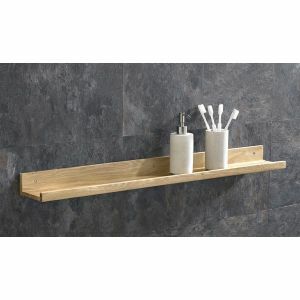 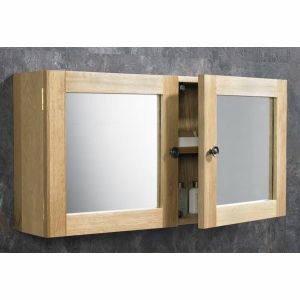 This is perfect for family bathrooms and the many toothbrushes and other toiletries that are usually present. 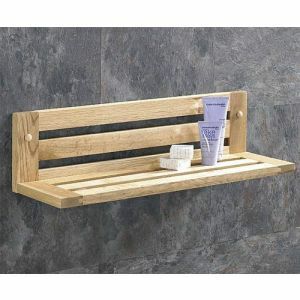 Alternatively, keep a few spare towels on hand for when you have guests visiting. 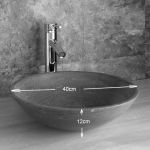 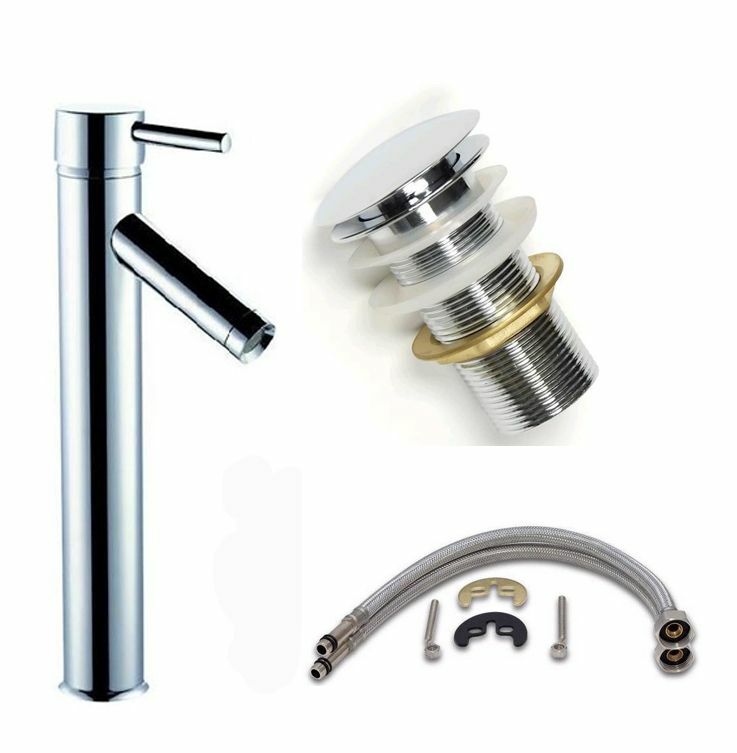 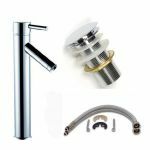 This unit will be delivered to your door ready assembled but undrilled and comes complete with single Portici Black counter mounted natural stone washbasin, mono basin mixer tap and waste.